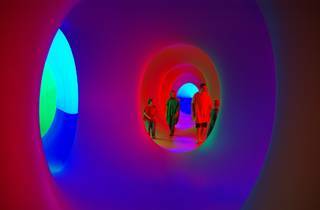 You’ll find Colourscape’s colourful tunnels taking over Clapham Common once again this September. Guests must choose a coloured cape to don before venturing into the enormous labyrinth to explore nearly an acre of space while daylight casts a rainbow glow through its walls. 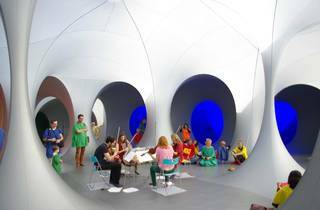 Weekends see the addition of unusual musical performances, which really tip the experience into magical territory. 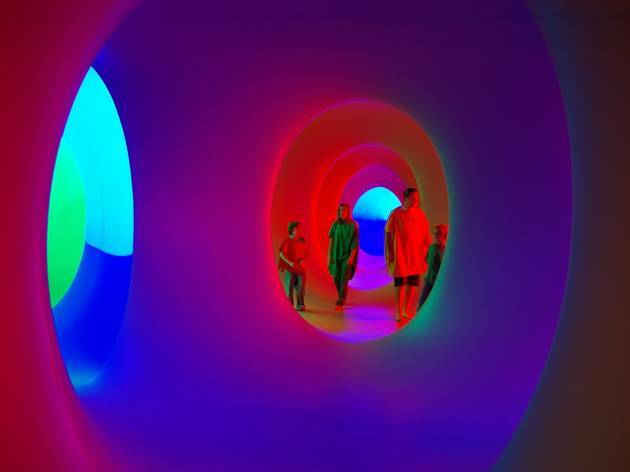 During the week Colourscape is only open to the public between noon and 1pm, on weekends it is open from noon-5pm. Find out more here. 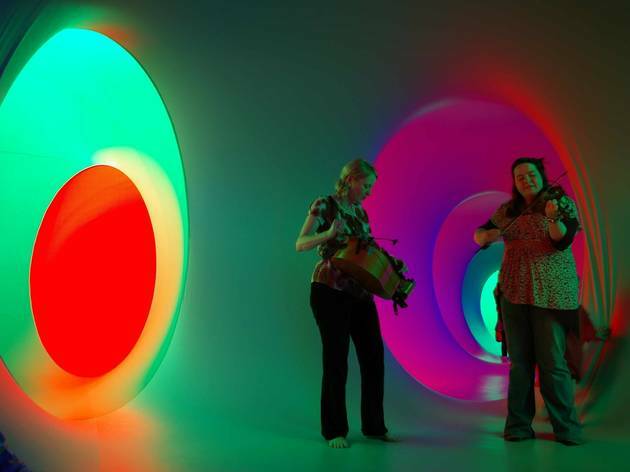 Where else can you hear such a range of exciting live contemporary music and feel so free and relaxed as in the amazing Colourscape space? The magic is on Clapham Common again!! Magically enchanting. Have been back year after year to Rotherham and a couple of times in York. If you get the opportunity to see it, go! Amazing, really immersive and unique experience! I remember going to Colourscape on Clapham Common in the 80s with my parents, I'm looking forward so much to going again this year and taking my children! 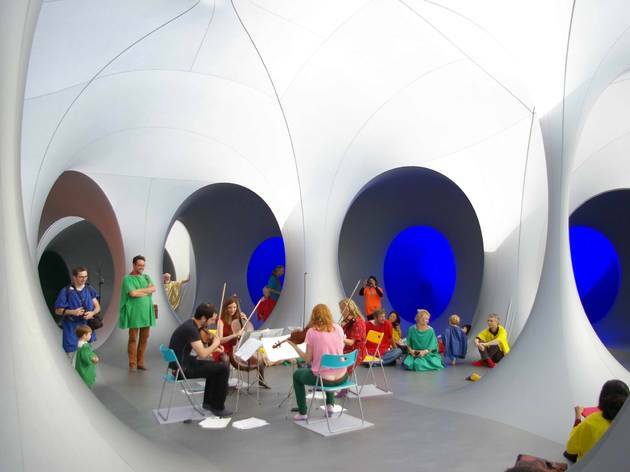 I`ve heard so many fascinating comments from people visiting Colourscape, from emotional insights, to colour perceptions, to spiritual states, to therapeutic reactions, to inspiring dancing, painting, the feeling of flying! - some people even saying they have had a life changing experience. It is an art for all ages and cultures which is joyful and harmonious. After many years of showing Colourscape remains as amazing as ever - how ever much you think you remember the sensation, when you walk in, its breathtaking, you see colours you did not remember and the sense of being immersed in a dream - like space is powerful as if you are seeing it for the first time. 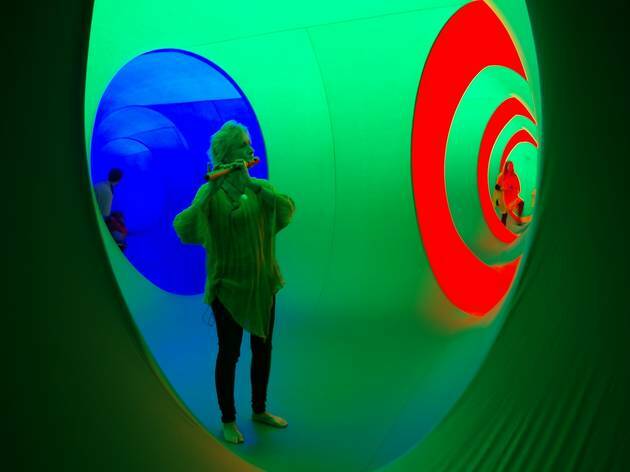 Its good to be in Colourscape with so many others who you know are feeling similar - so a very positive experience. 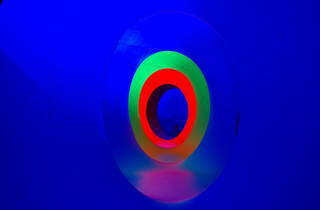 I`d recommend to anyone exploring your deep reactions to the colour and the organic space. 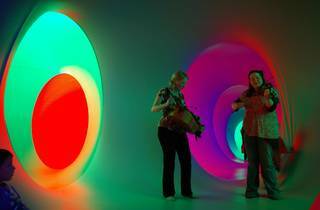 Colourscape is a one-of-a-kind experience that brings joy to young and old. I felt like a kid exploring something new for the first time which was refreshing - and my son did not want to leave. Highly recommended. 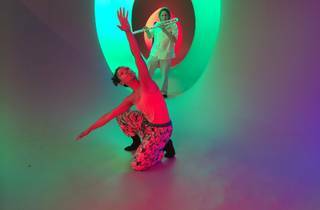 Colourscape is an amazing experience, and with the wizardry and multiple recorders of Consortium5 it's even better! 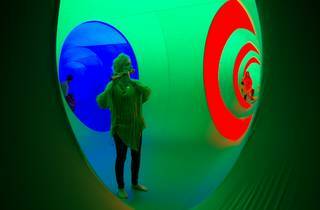 I visit one or another of the Colourscape structures every year, and every time I'm amazed afresh! It is really one of those things that has to be experienced rather than talked about - neither words nor photos really do it justice. And kids especially love it. Colourscape is a wonderful experience. You don't only see colours, but also feel them. It's enjoyable for everyone! It surprises every time you visit there, no matter how many times you've seen it! I strongly recommend it, as there is nothing like it. 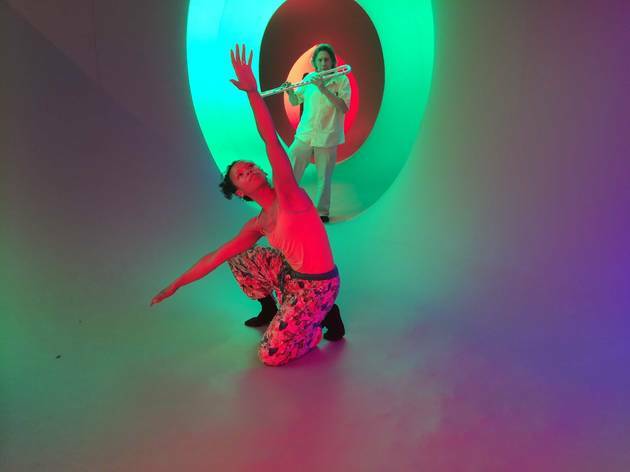 I've been visiting Colourscape for nearly 15 years and yet it still takes me to a magical place and is a unique experience every time I visit. I really cannot wait to enjoy the wonder all over again this year.